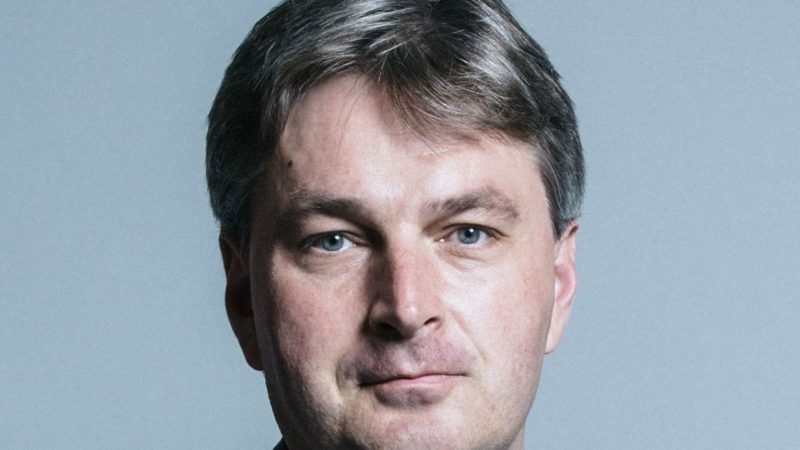 Tory MP Daniel Kawczynski has been criticised for repeatedly refusing to apologise for making a false claim to criticise the European Union. In reality though, Britain was the largest single recipient of aid from the Marshall Plan, a US government scheme to invest in Europe’s economies after the second world war. While Britain received US$2.7bn (about US$114bn in today’s money), West Germany received just US$1.7bn despite its economy and infrastructure being far more severely damaged. For example, Marshall Plan aid helped install lifts in British factories, renovate Ford car factories and help Scottish factories produce alcohol. Despite historians and politicians criticising Kawczynski on Twitter, he has refused to delete the tweet. When a radio host challenged him on the tweet, he hung up, saying he wanted to talk about Article 50 instead. While the Marshall Plan’s proponents argue that it rebuilt Europe’s destroyed economies after the second world war, critics argue it was a tool of US influence. To receive Marshall aid, the US government insisted countries had to curb government spending, balance their budgets and dismantle trade quotas. Others argue that any concern to rebuild economies was more to do with US fear that poverty could lead to Communism than with humanitarianism.